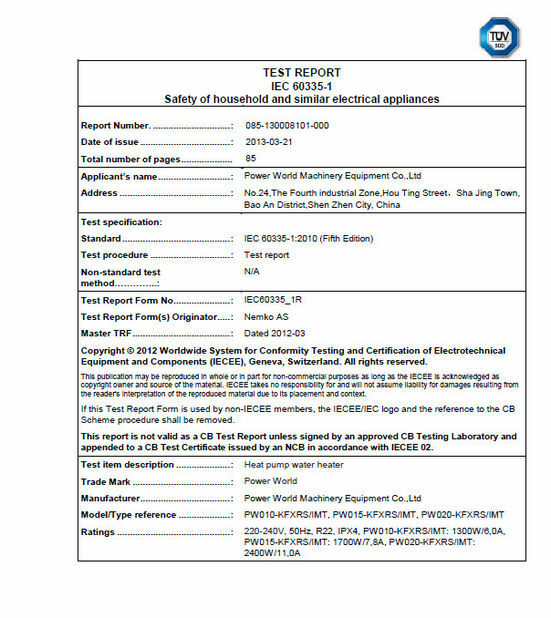 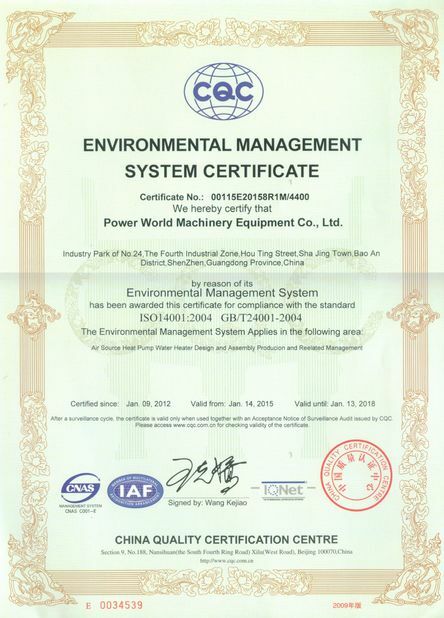 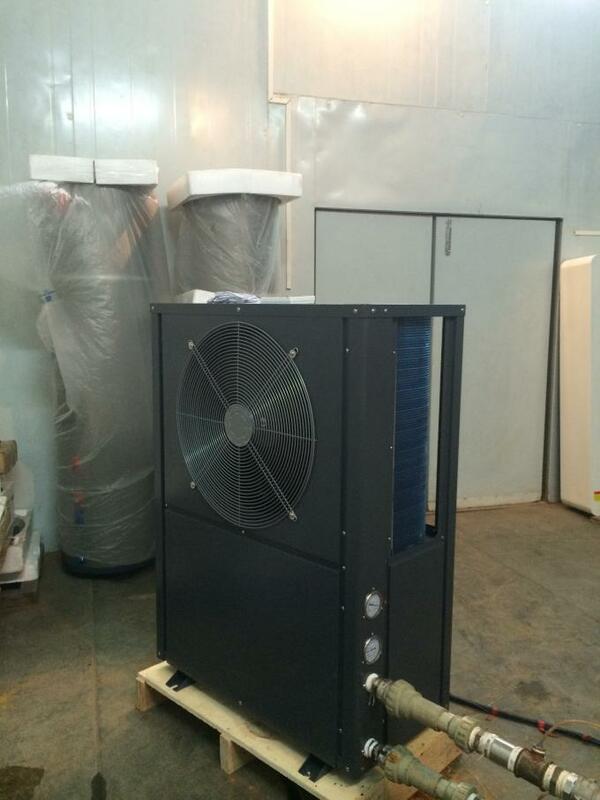 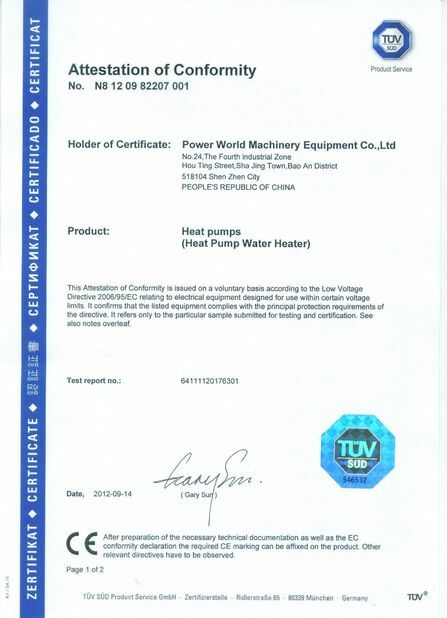 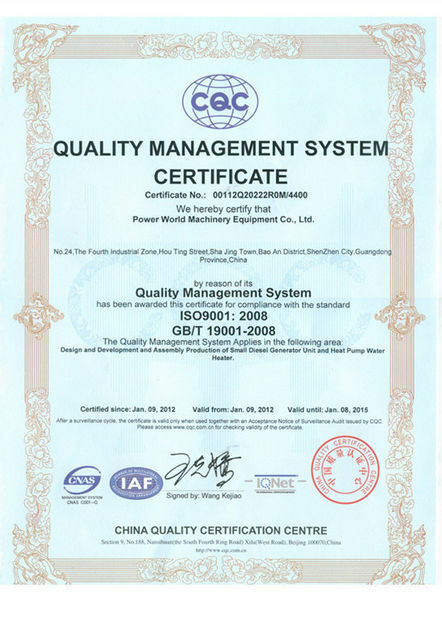 Quality Control - Shenzhen Power World New Energy Technology Co., Ltd.
Power World heat pumps are processed with strict management of high quality control system to ensure the quality and consistency. 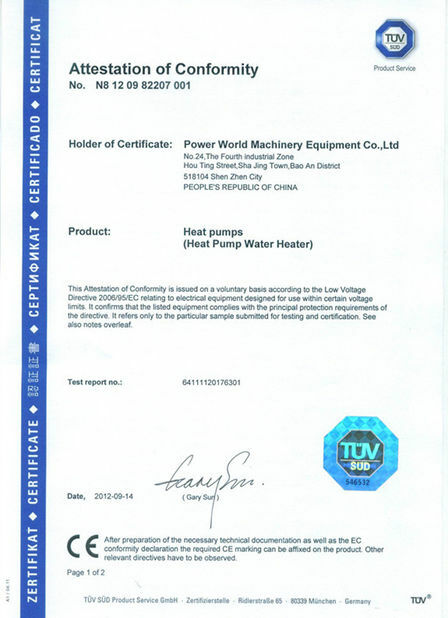 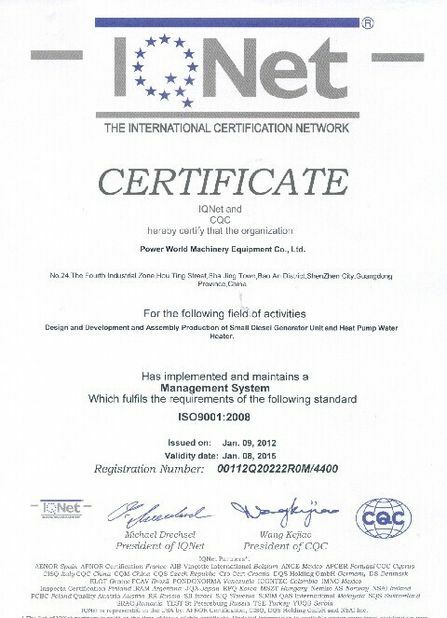 All the products like swimming pool heat pumps, heat pump water heaters, sell well in the global market. 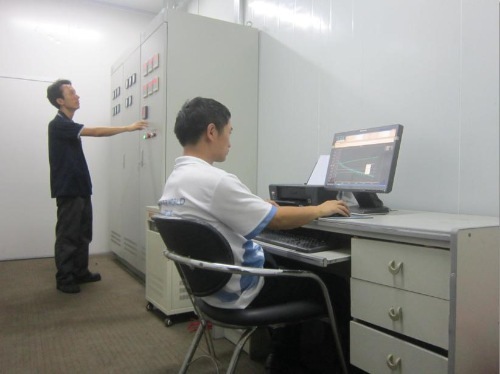 There are processing documents for each operating post in detail and all the daily manufacture dates will be analysed through the manufacture data base system and shown on the white board set in the workshops to improve the operation skills of our workers.As the development of company, more and more advanced production modes were adopted in PowerWorld, such as 7S and lean manufacturing, which made the production more exact and efficient. 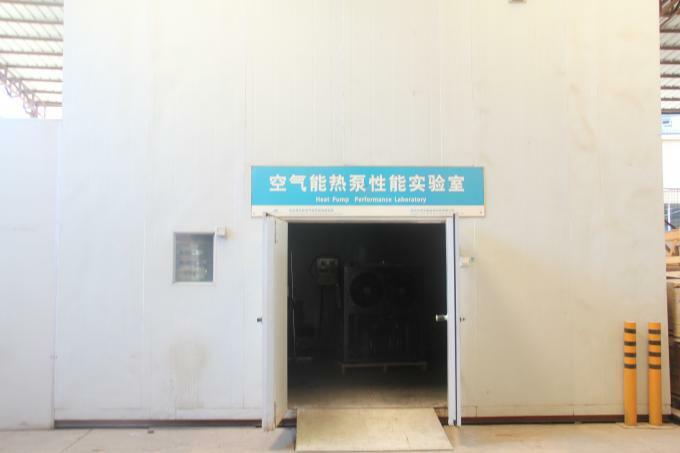 The leading manufacturing methods from Europe is applied to our production line and we always focus on the detailed processing steps such as welding, cutting and insulation to ensure superior quality of our products.